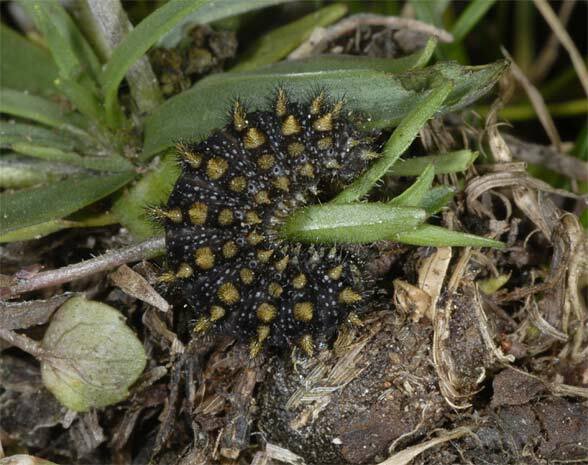 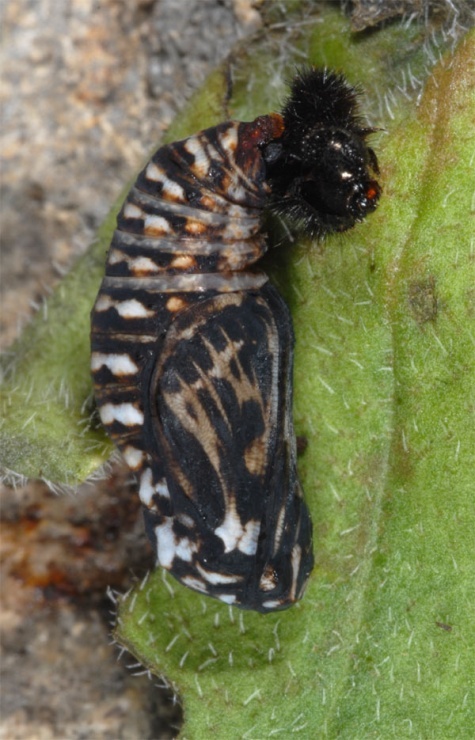 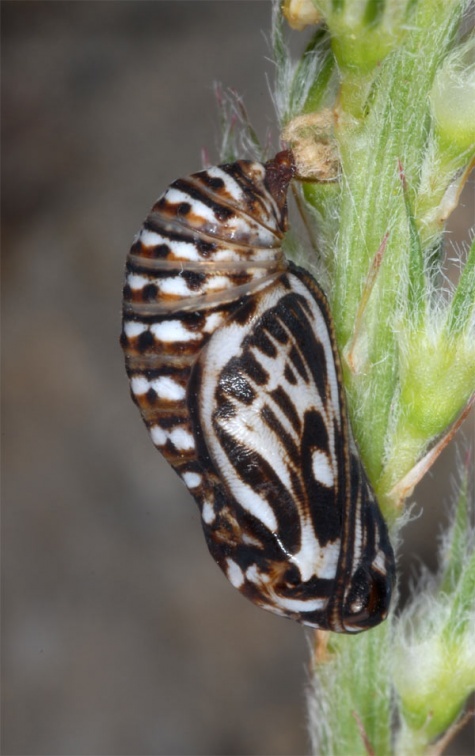 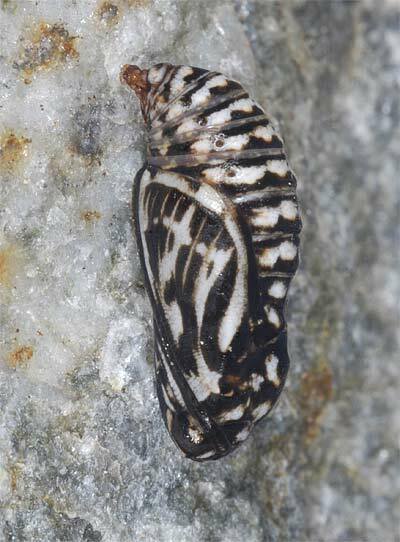 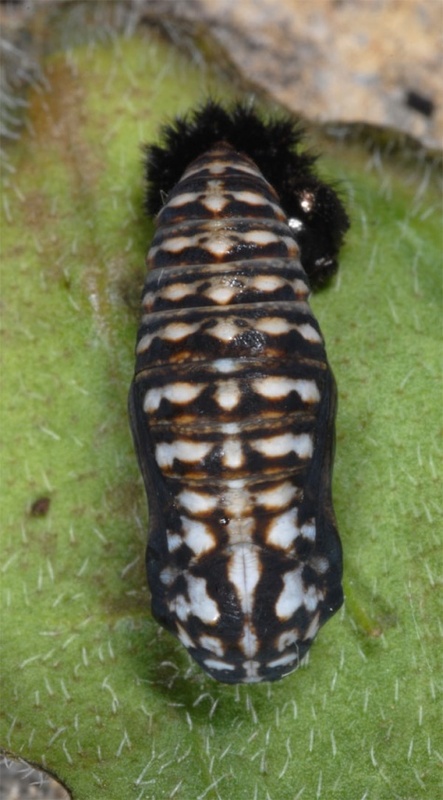 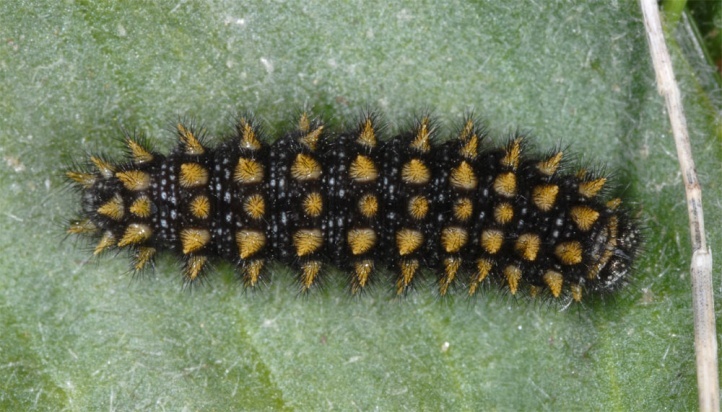 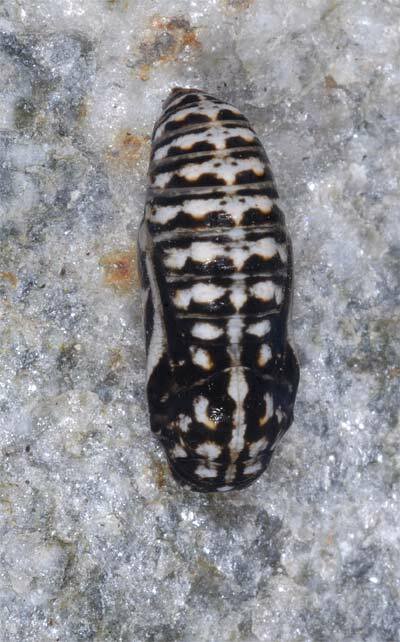 The larvae feed on Plantago species and more rarely also Scrophulariaceae. 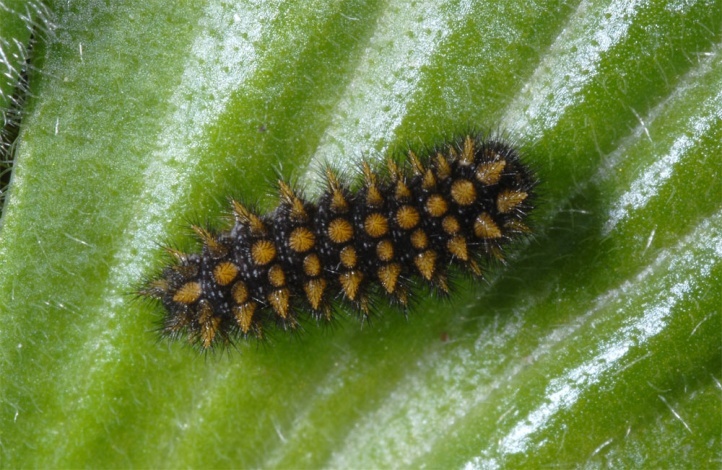 I found repeatedly caterpillars at Plantago media on the Swiss Täschalpe (Valais). 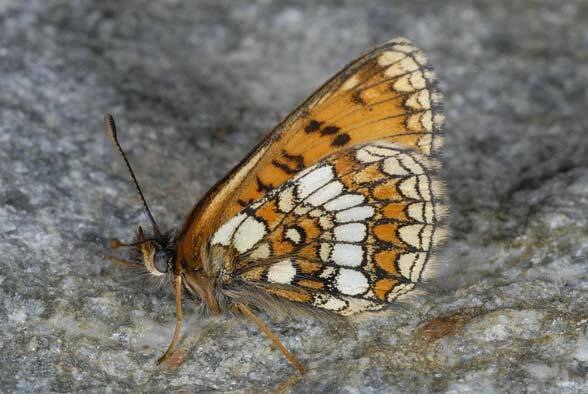 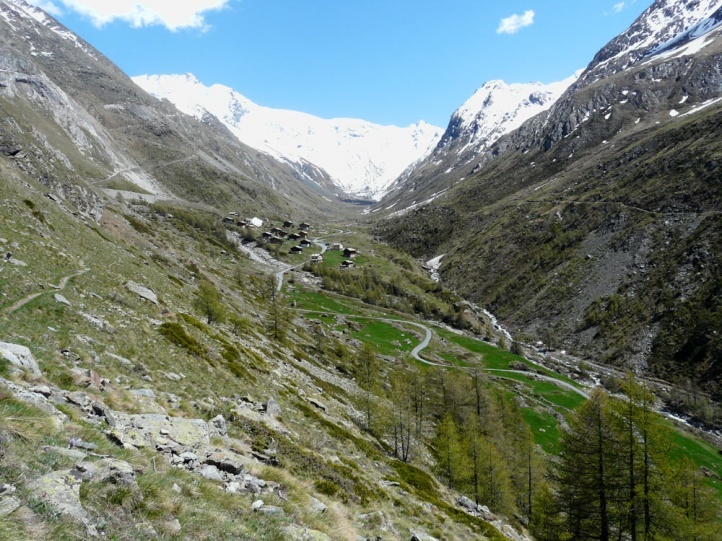 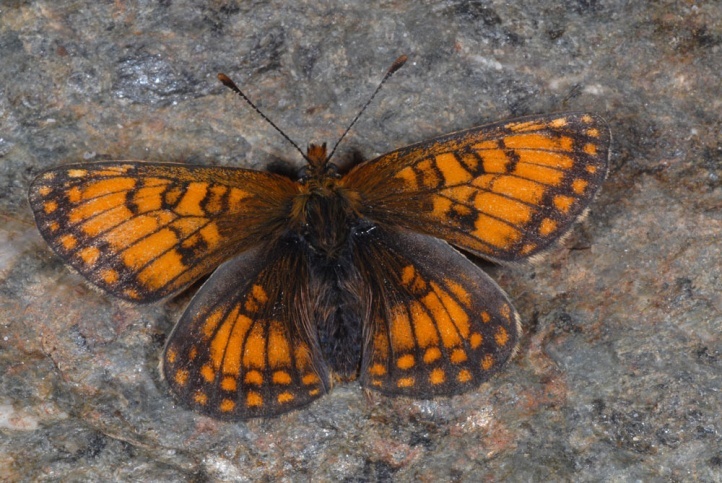 Melitaea varia colonizes high alpine meadows and pastures of the Alps, for example, in the Valais and Engadine. 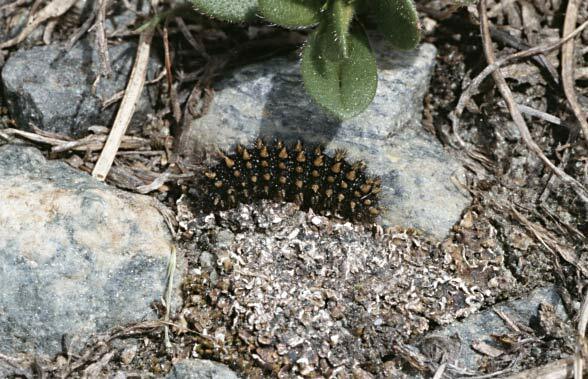 I found hibernated caterpillars at 2400m above sea level in the southern Valais in May and June. 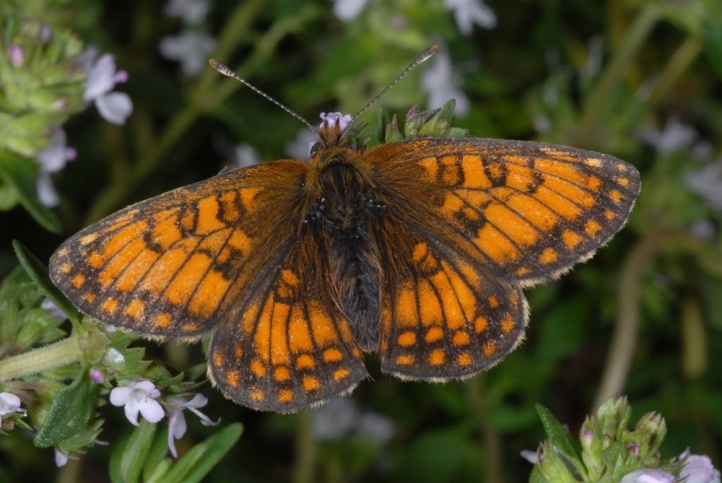 The adults fly in July and August (in lower elevations probably already in late June). 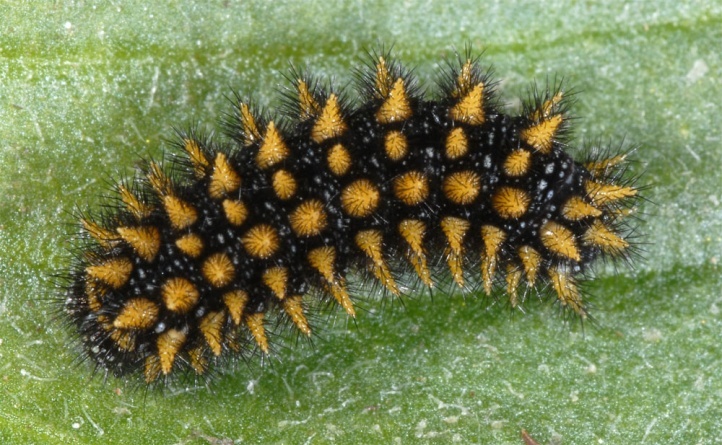 The caterpillars overwinter probably at least for the larger part twice. 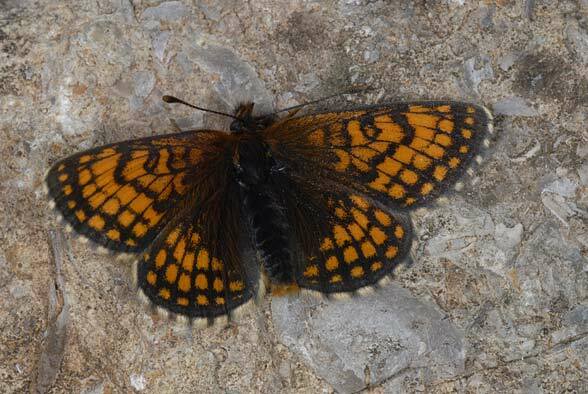 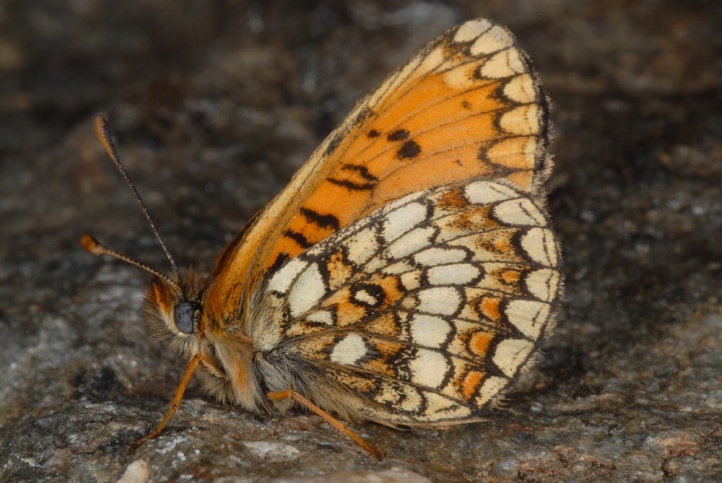 Melitaea varia is endangered in the Alps locally through tourism and the increasingly intensive agriculture (partly even with manure application, always new roads, too high cattle density, watering etc.). 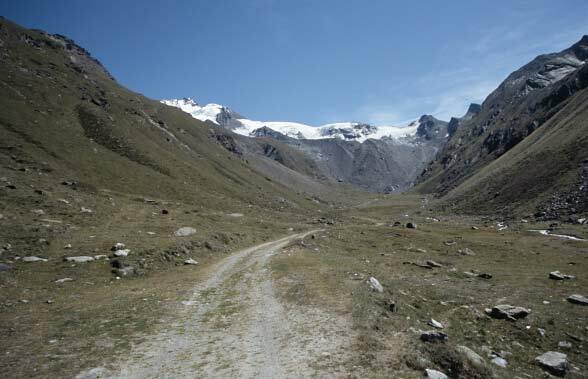 The total distribution is restricted to the Alps (mainly central and southwestern parts) and the Apennines.